RAGING BULL is a symbol of agressiveness in providing information to students and education institutions. The site has been launched with intention to provide valuable information to the education Seeker to be an eye opener by providing information schools, colleges, universities and training institutions as well as courses offered, seats available, location etc. Raging Bull will provide information related to Issue of applications, last date, cut of marks etc and as well as detailed analysis report. 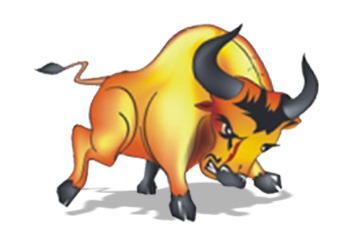 Raging BUll is also striving hard to publish all the marks related to SSLC and HSC and college. Will be providing analysis report on agregate marks, %pass, cutt-of-marks for each college. Raging Bull will provide details about foreign countries and institutions and ways and means to get admission in the abroad universities. Analysis report comparing various colleges / institutions.